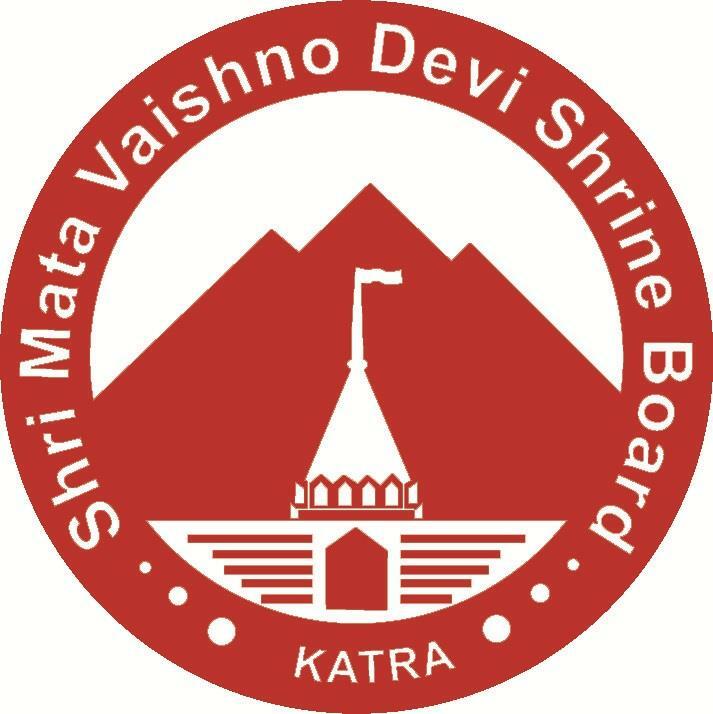 SRINAGAR: Extending benefits of the recent welfare initiatives rolled out by state government, the Shri Mata Vaishno Devi Shrine Board (SMVDSB) has approved the Group Mediclaim Insurance Policy to be implemented for its employees. 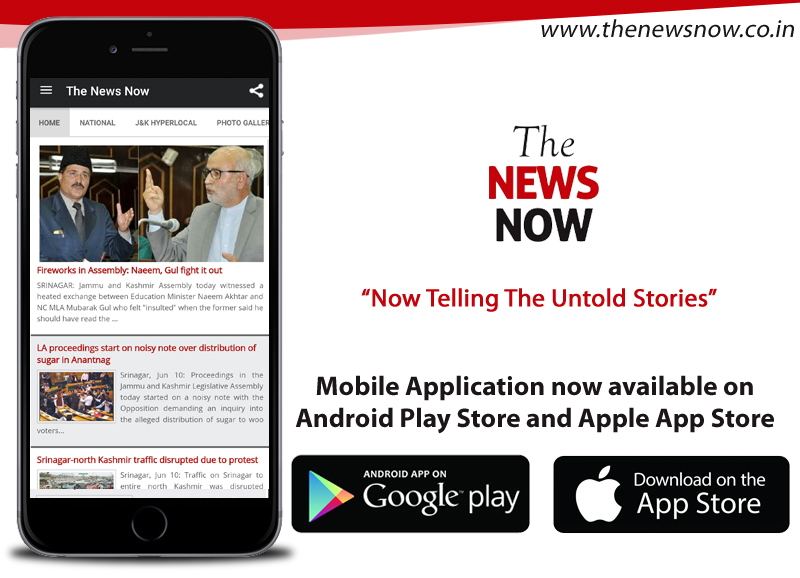 The state government had recently rolled out this scheme for its employees and their dependents and the policy came into operation from October 1, this year. The significant decision was taken at 63rd meeting of SMVDSB which was held at Raj Bhavan under the chairmanship of Governor Satya Pal Malik, where in a number of decisions for promoting the welfare of the employees were also taken yesterday. Under this scheme, all the 2960 employees of the Board will be brought under the ambit of this insurance policy for an enhanced insurance cover of Rs. 6 lakh for an individual employee and a total of 5 dependents at a premium of Rs. 8777 on the analogy of the State Government for a period of one year. From the perspective of the employee, there would be a wider choice of hospitals available for treatment alongwith cashless facility which is currently limited to the Shri Mata Vaishno Devi Narayana Superspeciality Hospital, Kakryal, an official spokesman said.